You like your bedroom to be a haven and your kids will love having their “havens,” when their rooms are decked out for play, study, and sleep. 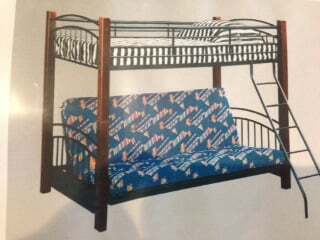 You’ll find durable and affordable kids furniture at The Futon Store in Memphis. Space can be a problem for large families, but the futon furniture capabilities offer many opportunities to have a well-designed kid's room with plenty of space and room for a good night’s sleep. Kids love to have a place to help them grow in their playful own space, but space issues can interfere with these plans. This is the time when you should consider one of the futon furniture pieces. You can create this without breaking the bank with an affordable budget. You also can have extra sleep space and storage underneath most of our futon bunks and bunk beds. 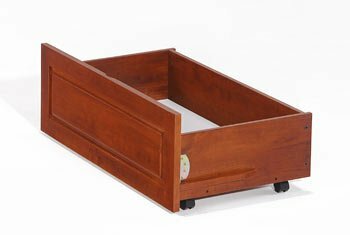 Storage drawers are the perfect way to make good use out of a small space.